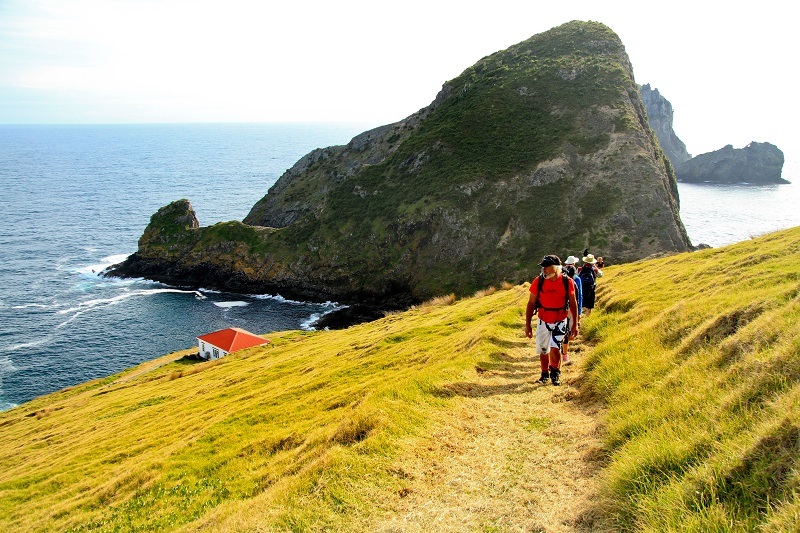 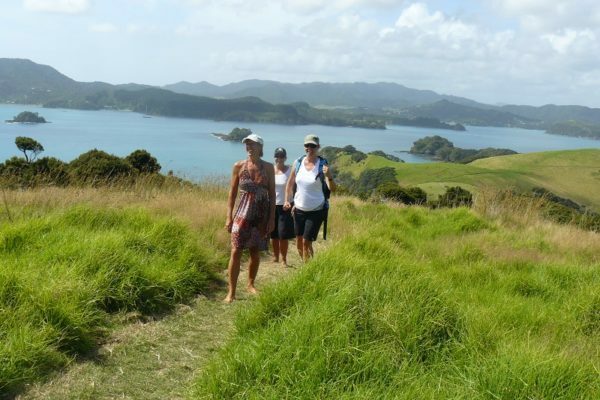 Based in Russell, the walking weekend has 18 walks to choose from – from a Cultural History tour around the Russell Village to an Island Ramble – heading out on the famous R. Tucker Thompson to Otehei Bay, there is something for everyone who loves to walk! 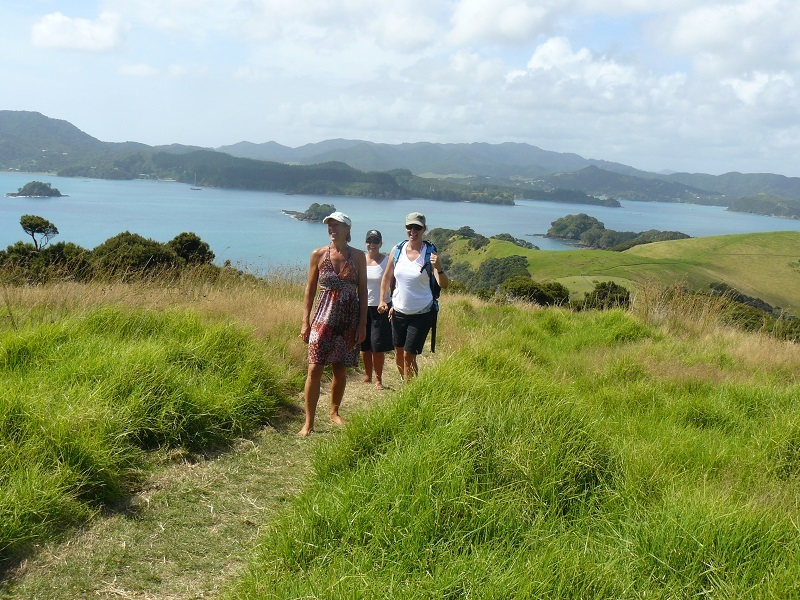 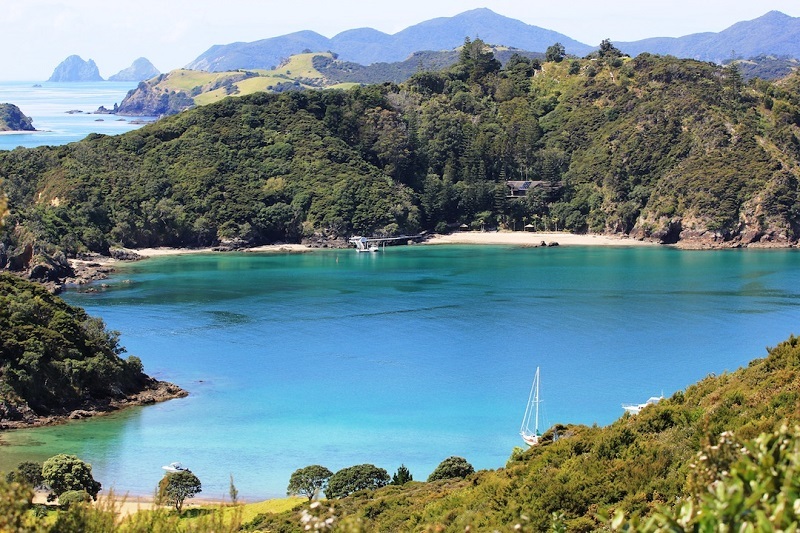 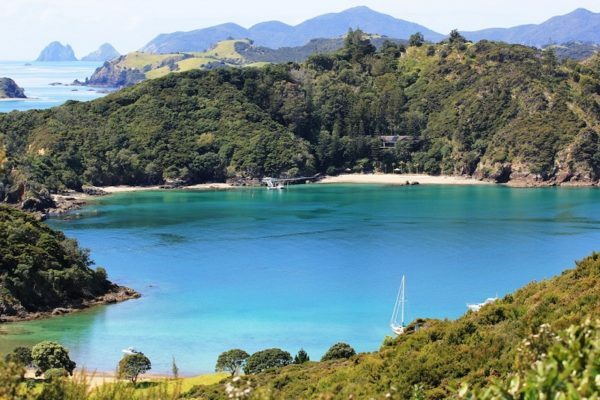 The Bay of Islands Walking Weekend headquarters is based at the Russell Bowling Club where people can meet, chat about their day and have something to eat and drink. There will also be entertainment and competitions throughout the weekend. 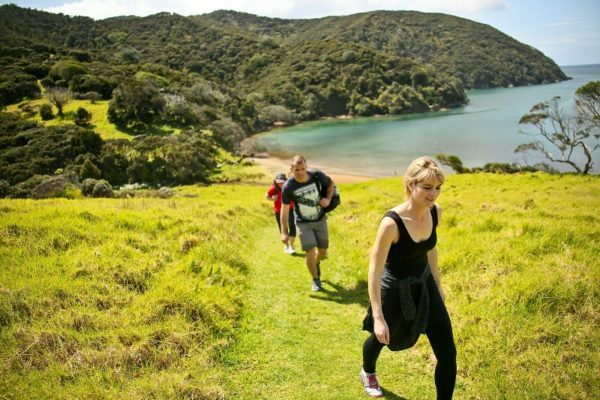 All walks leave from the headquarters where you will get to meet your guide, fellow walkers and be provided with an overview of the walk.